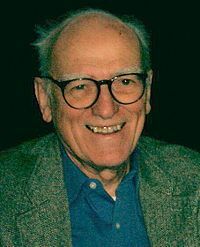 1933 Donald E. Westlake, American author, was born. 836 Pactum Sicardi, peace between the Principality of Benevento and the Duchy of Naples. 993 Saint Ulrich of Augsburg was canonized. 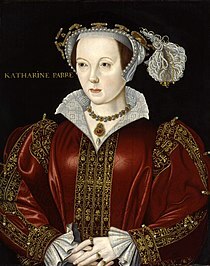 1054 A supernova was observed by the Chinese the Arabs and possibly Amerindians near the star Tauri. 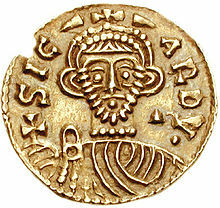 1120 Jordan II of Capua was anointed as prince after his infant nephew’s death. 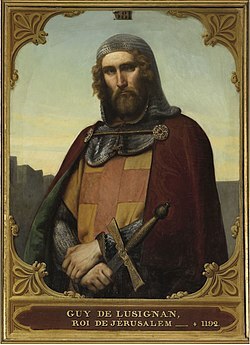 1187 The Crusades: Battle of Hattin – Saladin defeated Guy of Lusignan, King of Jerusalem. 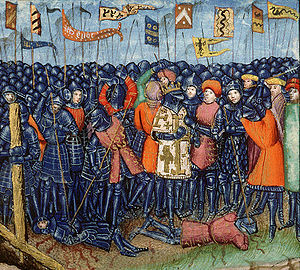 1253 Battle of West-Capelle: John I of Avesnes defeated Guy of Dampierre. 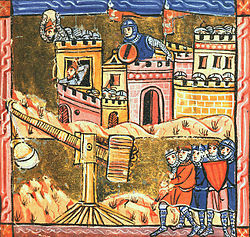 1456 The Siege of Nándorfehérvár (Belgrade) began. 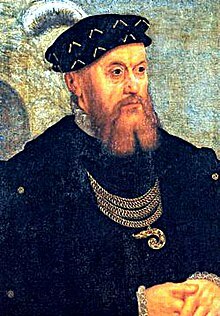 1534 Christian III was elected King of Denmark and Norway. 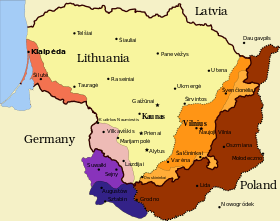 1569 The King of Poland and the Grand Duke of Lithuania, Sigismund II Augustus signed the document of union between Poland and Lithuania, creating new country known as Polish–Lithuanian Commonwealth. 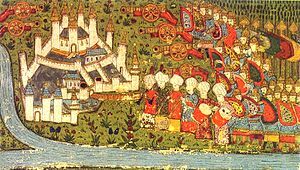 1610 The Battle of Klushino between forces of the Polish-Lithuanian Commonwealth and Russia during the Polish-Muscovite War. 1744 The Treaty of Lancaster, in which the Iriquois ceded lands between the Allegheny Mountains and the Ohio River to the British colonies, was signed. 1754 French and Indian War: George Washington surrendered Fort Necessity to French Capt. 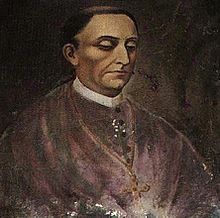 Louis Coulon de Villiers. 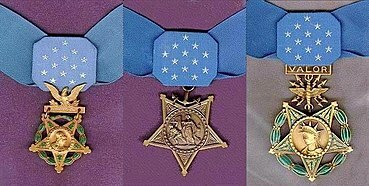 1776 American Revolution: the United States Declaration of Independence was adopted by the Second Continental Congress. 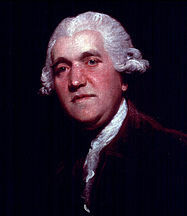 1778 American Revolutionary War: Forces under George Clark captured Kaskaskia during the Illinois campaign. 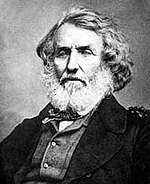 1790 George Everest, Welsh surveyor, was born (d. 1866). 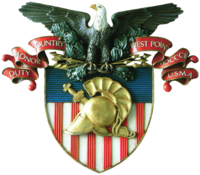 1802 At West Point, New York the United States Military Academy opened. 1810 The French occupied Amsterdam. 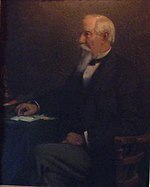 1816 Hiram Walker, American grocer and distiller, was born (d. 1899). 1817 Construction on the Erie Canal began. 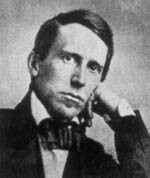 1826 Stephen Foster, American songwriter, was born (d. 1864). 1827 Slavery was abolished in New York State. 1837 Grand Junction Railway, the world’s first long-distance railway, opened between Birmingham and Liverpool. 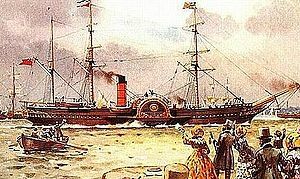 1840 The Cunard Line’s 700 ton wooden paddle steamer RMS Britannia left Liverpool bound for Halifax, Nova Scotia on the first transatlantic crossing with a scheduled end. 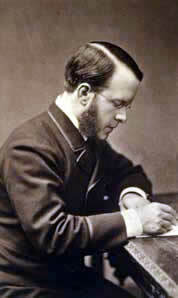 1845 Thomas Barnardo, Irish humanitarian, was born (d. 1905). 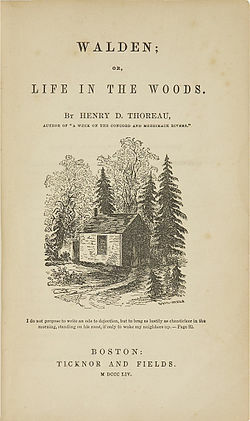 1845 Henry David Thoreau embarked on a two-year experiment in simple living at Walden Pond. 1855 In Brooklyn, New York, the first edition of Walt Whitman’s book of poems, titled Leaves of Grass, was published. 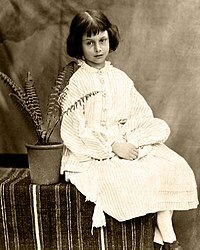 1862 Lewis Carroll told Alice Liddell a story that grew into Alice’s Adventures in Wonderland and its sequels. 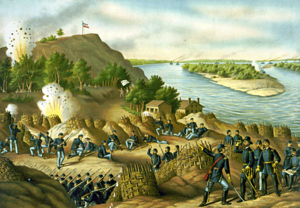 1863 American Civil War: Siege of Vicksburg – Vicksburg, Mississippi surrendered to Ulysses S. Grant after 47 days of siege. 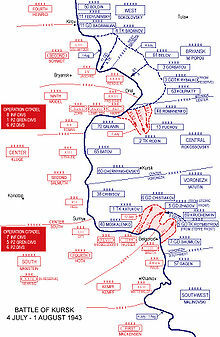 1863 A Confederate Army was repulsed at the Battle of Helena, Arkansas. 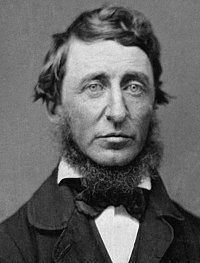 1865 Alice’s Adventures in Wonderland was published. 1868 Te Kooti escaped from the Chatham Islands. 1868 Henrietta Swan Leavitt, American astronomer, was born (d. 1921). 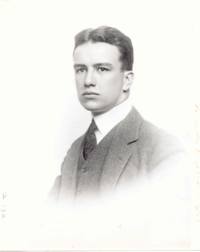 1872 Calvin Coolidge, 30th President of the United States, was born (d. 1933) . 1878 Thoroughbred horses Ten Broeck and Mollie McCarty ran a match race, immortalized in the song Molly and Tenbrooks. 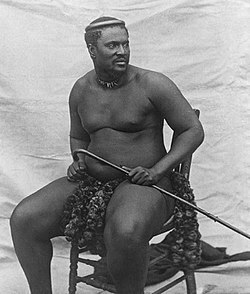 1879 Anglo-Zulu War: the Zululand capital of Ulundi was captured by British troops and burnt to the ground, ending the war and forcing King Cetshwayo to flee. 1881 In Alabama, the Tuskegee Institute opened. 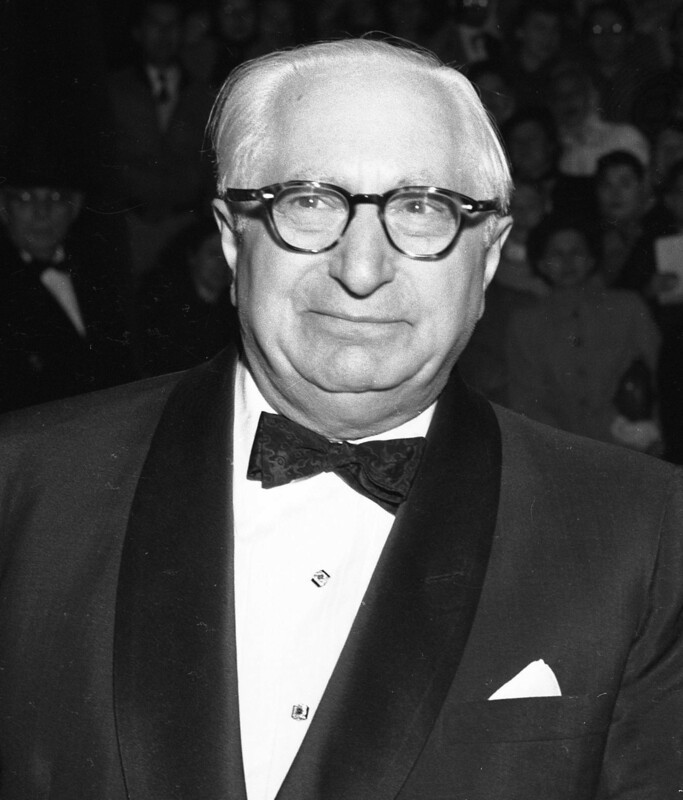 1882 Louis B. Mayer, American film producer, was born (d. 1957). 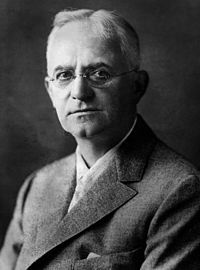 1883 Rube Goldberg, American cartoonist, was born (d. 1970). 1886 The people of France offered the Statue of Liberty to the people of the United States. 1886 – The first scheduled Canadian transcontinental train arrived in Port Moody, British Columbia. 1887 The founder of Pakistan, Quaid-i-Azam Muhammad Ali Jinnah, joined Sindh-Madrasa-tul-Islam, Karachi. 1892 Western Samoa changed the International Date Line, so that year there were 367 days in this country, with two occurrences of Monday, July 4. 1894 The short-lived Republic of Hawaii was proclaimed by Sanford B. Dole. 1898 Gertrude Lawrence, English-born actress, was born (d. 1952). 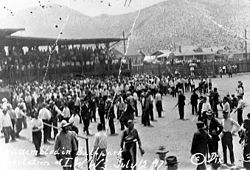 1902 The NZ Boxing Association was formed. 1903 Dorothy Levitt was reported as the first woman in the world to compete in a ‘motor race’. 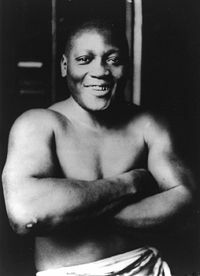 1910 African-American boxer Jack Johnson knocked out white boxer Jim Jeffries in a heavyweight boxing match sparking race riots across the United States. 1911 Mitch Miller, American musician, singer and record producer, was born. 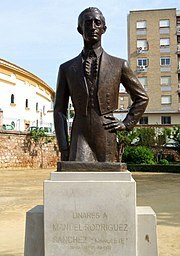 1917 Manolete, Spanish bullfighter, was born (d. 1947). 1918 King Taufa’ahau Tupou IV of Tonga was born (d. 2006). 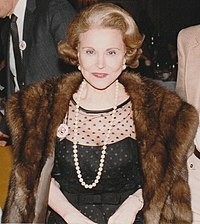 1918 Ann Landers, American advice columnist, was born (d. 2002). 1918 – Abigal Van Buren, American advice columnist, was born. 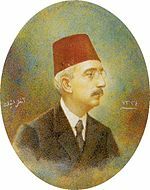 1918 Ottoman sultan Mehmed VI ascended to the throne. 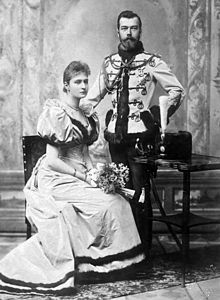 1918 – Bolsheviks killed Tsar Nicholas II of Russia and his family (Julian calendar date). 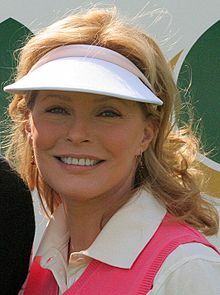 1924 Eva Marie Saint, American actress, was born. 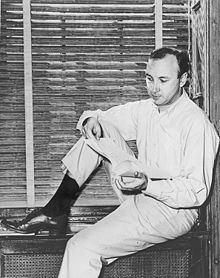 1927 Neil Simon, American playwright, was born. 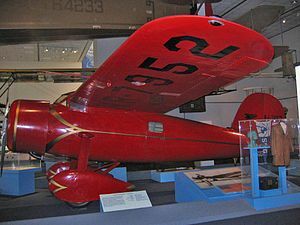 1927 First flight of the Lockheed Vega. 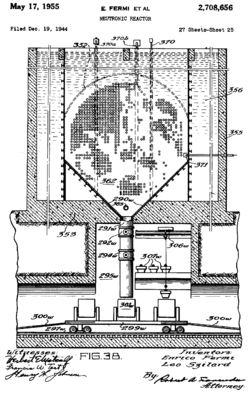 1934 Leo Szilard patented the chain-reaction design for the atomic bomb. 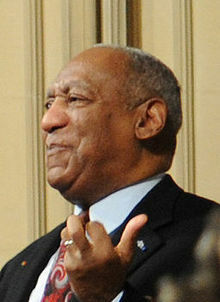 1938 Bill Withers, American singer and songwriter, was born. 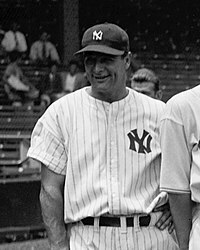 1939 Lou Gehrig, recently diagnosed with Amyotrophic lateral sclerosis, told a crowd at Yankee Stadium that he considered himself “The luckiest man on the face of the earth” as he announced his retirement from major league baseball. 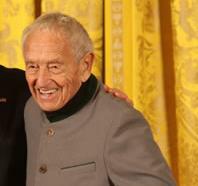 1941 Nazi Germans massacred Polish scientists and writers in the captured city of Lwów. 1946 After 381 years of near-continuous colonial rule by various powers, the Philippines attained full independence from the United States. 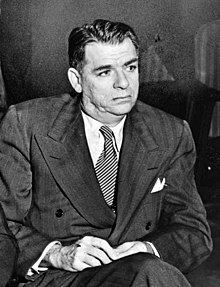 1947 The “Indian Independence Bill” was presented before British House of Commons, suggesting bifurcation of British India into two sovereign countries – India and Pakistan. 1950 The first broadcast by Radio Free Europe. 1959 The 49-star flag of the United States debuted in Philadelphia, Pennsylvania. 1969 The Ohio Fireworks Derecho killed 18 people and destroyed more than 100 boats on Lake Erie. 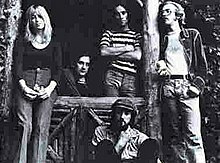 1976 Israeli commandos raided Entebbe airport in Uganda, rescuing all but four of the passengers and crew of an Air France jetliner seized by Palestinian terrorists. 1982 Iranian diplomats kidnapping: four Iranian diplomats were kidnapped by Lebanese militia in Lebanon. 1987 In France, former Gestapo chief Klaus Barbie (aka the “Butcher of Lyon”) was convicted of crimes against humanity and sentenced to life imprisonment. 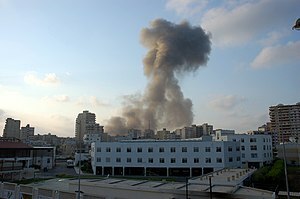 1993 Sumitomo Chemical‘s resin plant in Nihama exploded killing one worker and injuring three others. 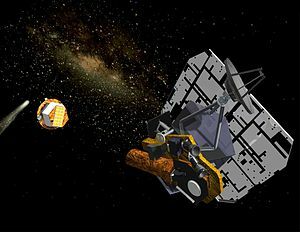 1997 NASA‘s Pathfinder space probe landed on the surface of Mars. 2004 The cornerstone of the Freedom Tower was laid on the site of the World Trade Center in New York City. 2005 The Deep Impact collider hit the comet Tempel 1. 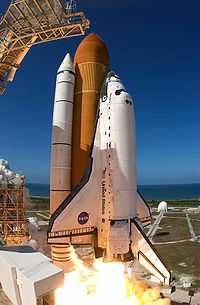 2006 Space Shuttle program: STS-121 Mission – Space Shuttle Discovery launched. 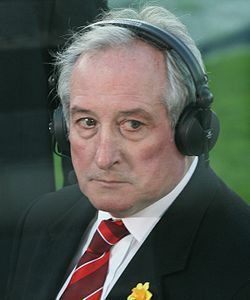 2006 North Korea tested four short-range missiles, one medium-range missile, and a long-range Taepodong-2. 2008 Cross-strait charter direct flight between mainland China and Taiwan started.